Kicking off this week, ignore history and gamble that Chinese companies will grow—but that their favorite metallic addiction will get cheaper, anyway. As the bank notes, copper prices are usually positively correlated to Chinese equities…. “This long equity/short commodity trade is a way of isolating exposure to China equity risk via a long HSCEI position, which we think is underpriced by the market given our views of stable growth and ongoing rebalancing there, while the copper short hedges out exposure to China’s economic growth, which we think will be stable but not stellar,” Goldman’s analysts wrote in a note to clients Monday. 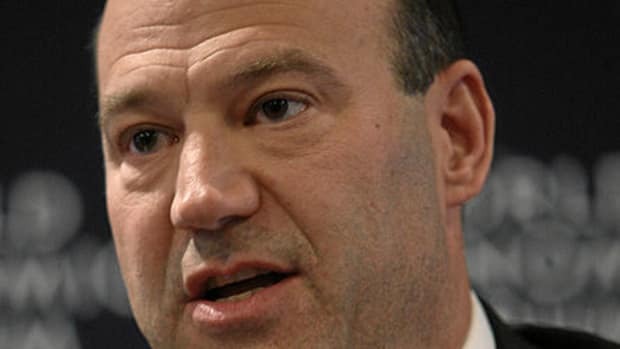 Why Does Goldman Sachs Want To Be Morgan Stanley?